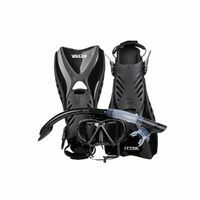 Create some memories that will last a lifetime and explore Australia’s beautiful underwater world with this compact Otter Snorkeling Set. 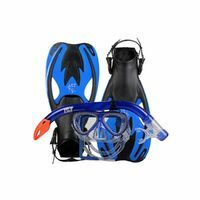 Think schools of colourful fish, interesting rock formations, coral reefs and creeping crustaceans. 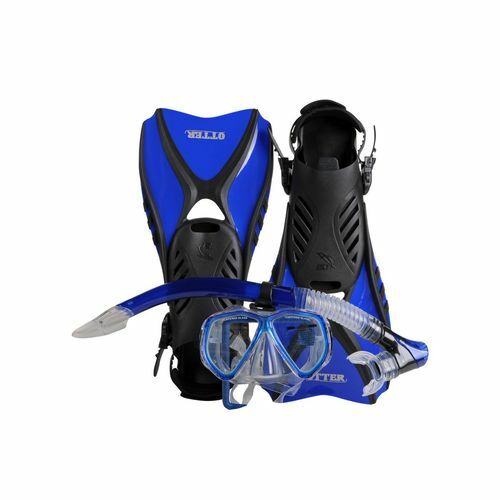 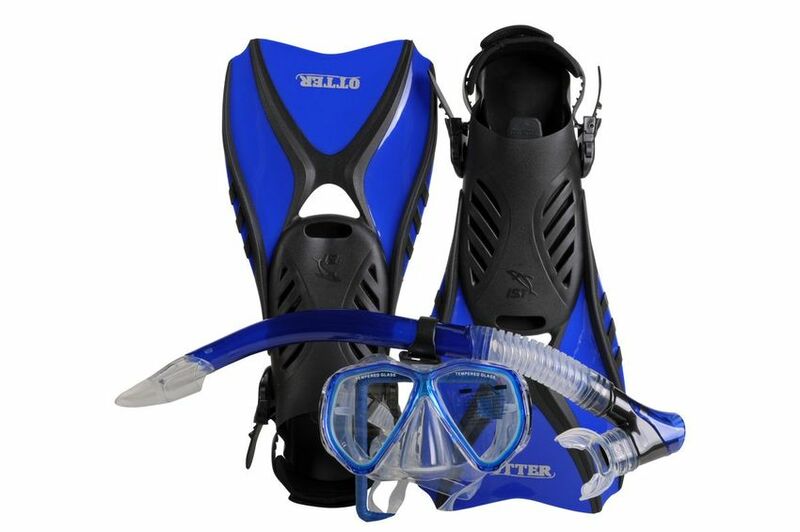 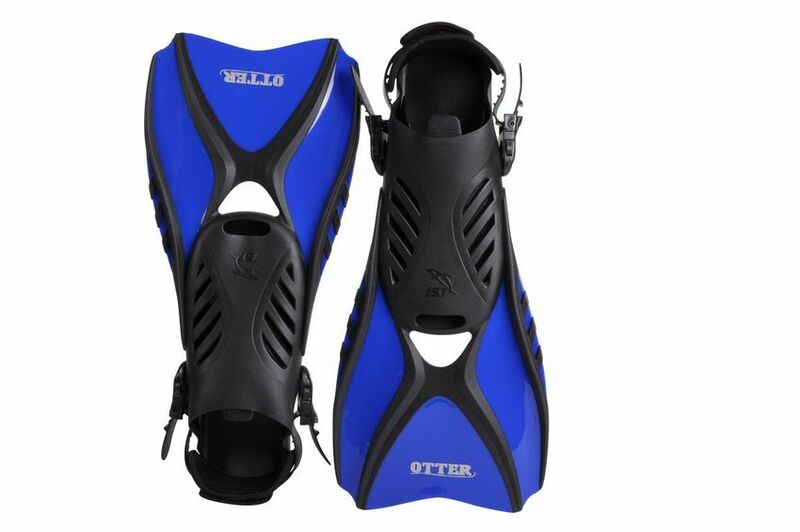 What are you waiting for, purchase this Otter Snorkeling set and start exploring today! 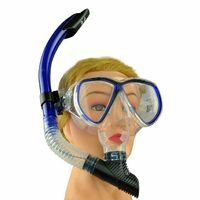 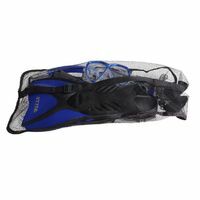 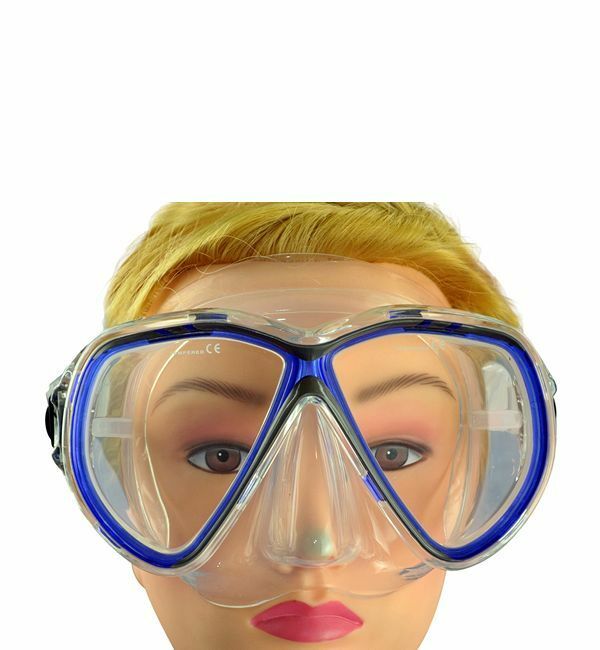 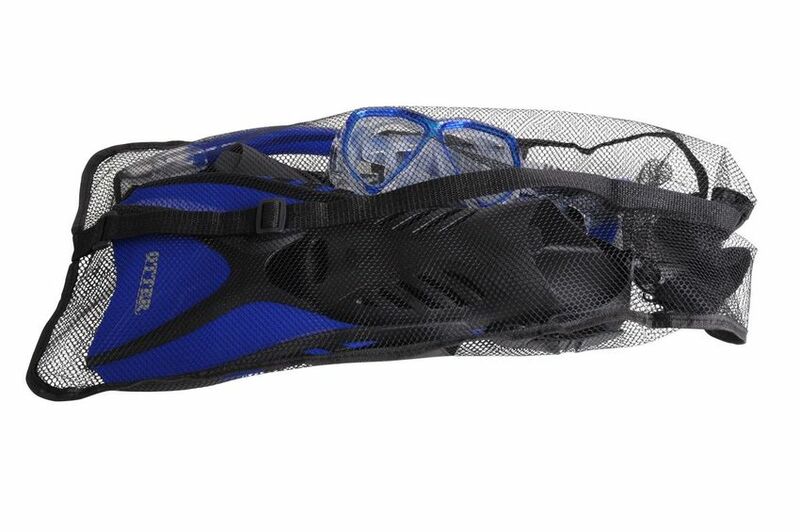 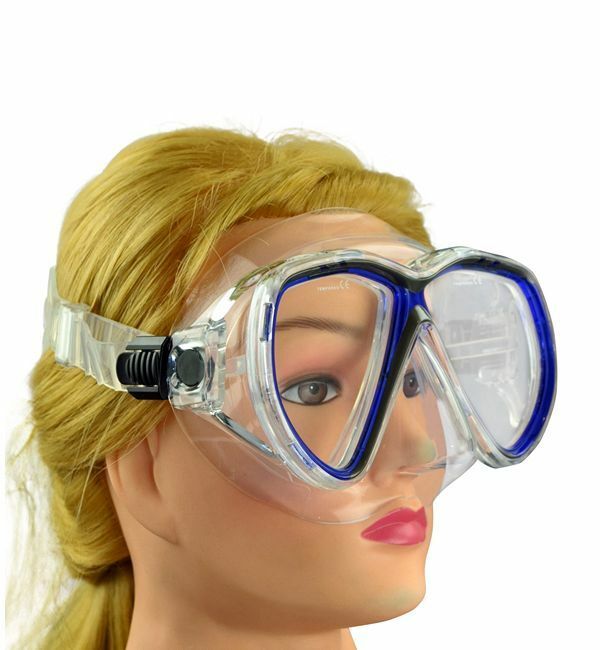 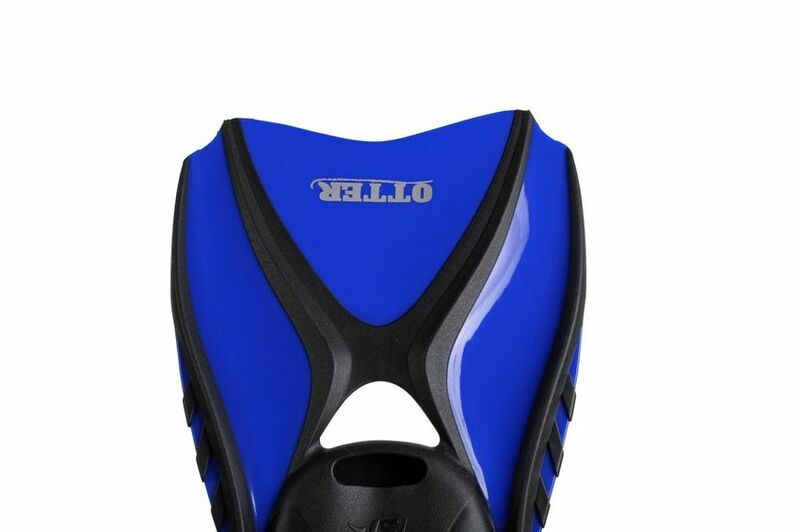 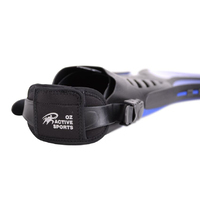 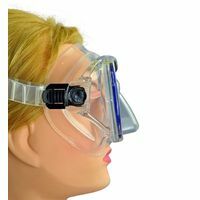 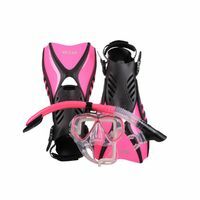 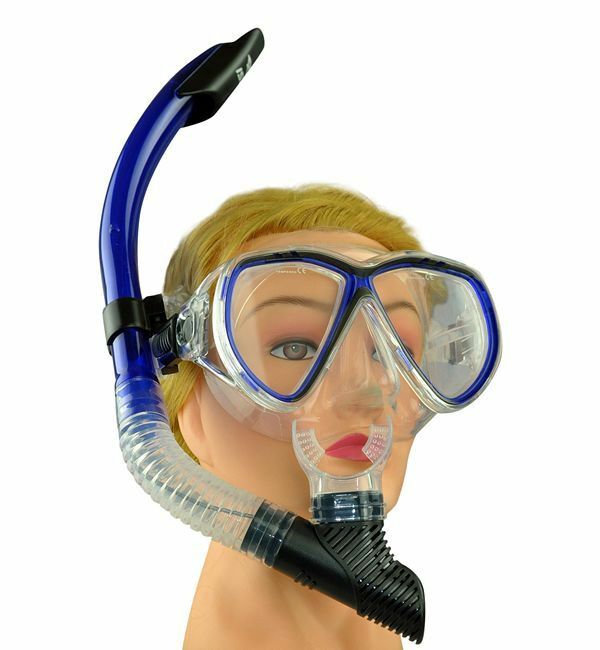 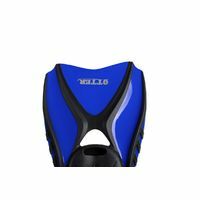 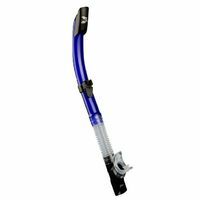 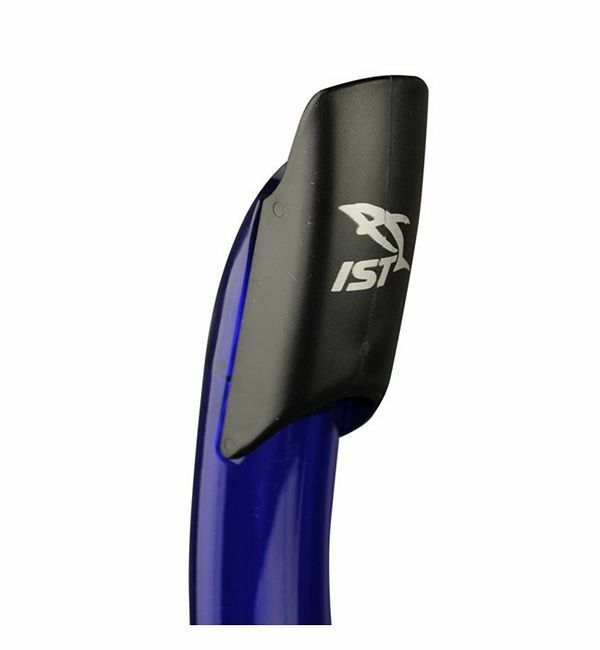 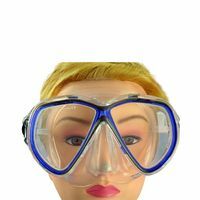 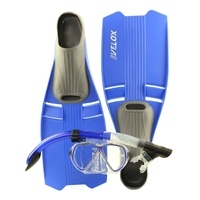 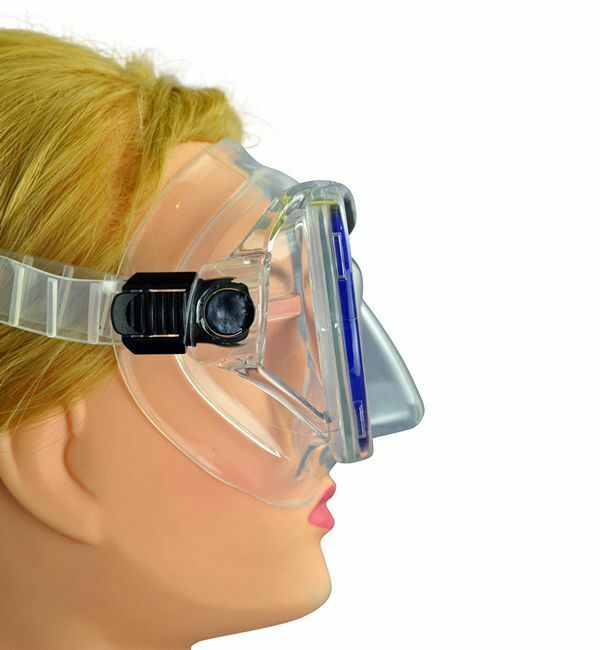 IST Sports are one of the world's leading manufacturers of quality Snorkeling and Scuba diving equipment. 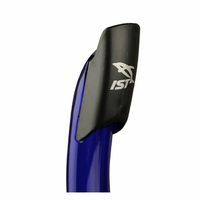 There are many cheap inferior copies of their products but none match the quality of genuine IST Sports equipment. 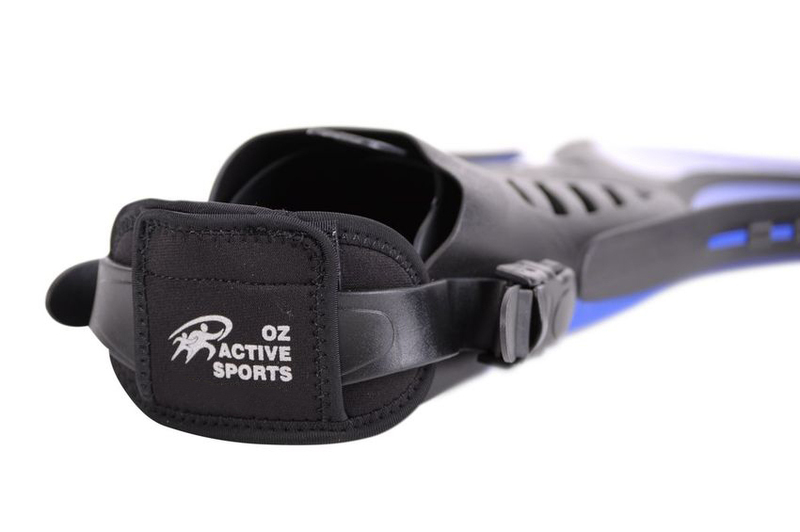 Oz Active Sports and Oz Water Sports WA are authorised Australian distributors of IST Sports Equipment. 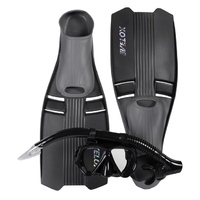 Quality, Fit, Comfort, and Style are a few of the words which come to mind while describing these fins. 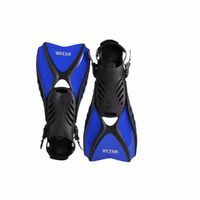 The Soft Rubber Foot Pocket, the Central Flexible Water Channel, the Spring-Like Side Ribs, the Quality Finish, all go together. 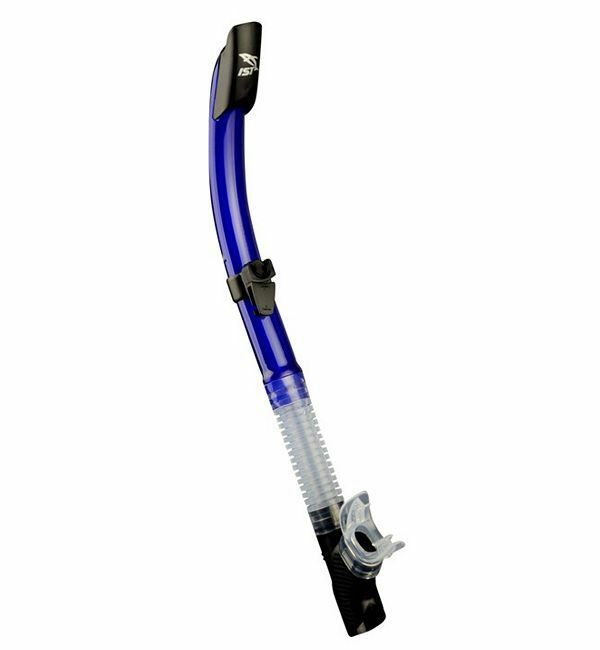 This snorkel is the workhorse of our range. 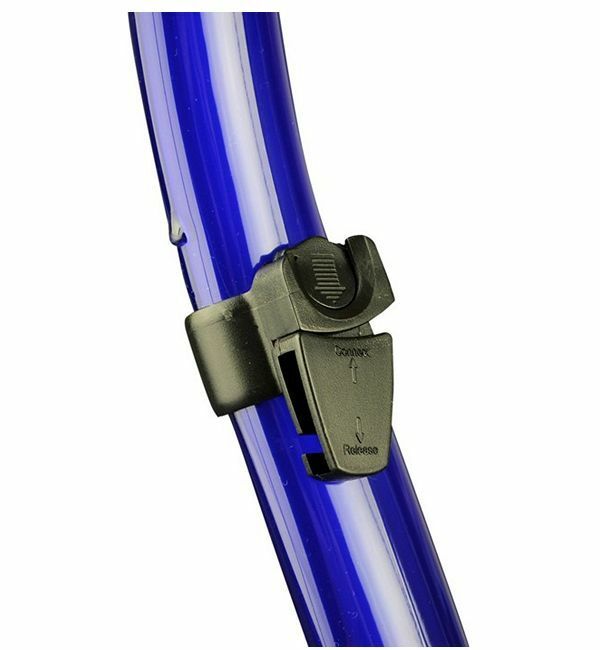 The soft silicon mouthpiece is very comfortable and the integrated purge valve makes for easy water clearance.